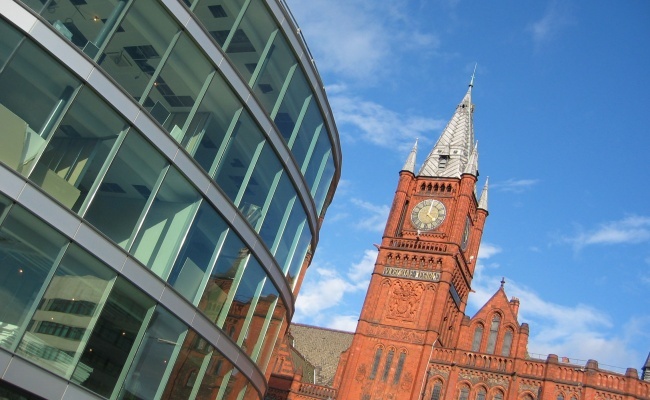 Our global community of more than 10,000 undergraduate and postgraduate students (2,000 of whom are registered at the University of Liverpool), and 450 academic staff from 50 countries is continually growing, offering you the chance to make connections with people from across the world. Studying in China was an extraordinary experience that has shaped me in ways I could never have imagined. It has opened my mind to whole new views. Our location in Suzhou Industrial Park, China’s equivalent of Silicon Valley and a hub of global innovation, means our students have numerous internship opportunities and access to job positions. Our undergraduate students earn two degrees: an XJTLU degree from the Chinese Ministry of Education and a globally recognised degree from the University of Liverpool, a member of the Russell Group of leading UK universities. Postgraduate students receive a University of Liverpool degree that is recognised by the Ministry of Education. 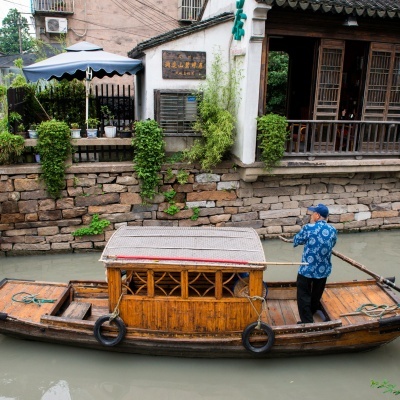 China represents a world of ideas and values built on one of the world’s oldest cultures. You’ll gain a new perspective of your own life and those around you. Studying abroad is fun! You’ll have new experiences and make friends from China and across the globe that will last a lifetime. China experts are highly sought-after in the global job market. At XJTLU you will develop an understanding of the world’s second largest economy and largest consumer market. Chinese language study is available free of charge to all degree students. Study emphasises active student participation and individual initiative. We aim for graduates of XJTLU to be equipped with an international outlook and with proficient language skills.